There is ample free parking for cars and coaches. If you are using a SatNav, please use postcode NE46 2JP. The Racecourse provides two courtesy buses which run from Hexham Rail Station, Hexham Bus Station and return after the last race. This service is run by Tyne Valley Coaches on a “first come, first served” basis. 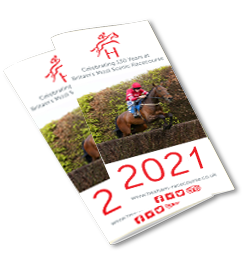 Times will be available on our website before each raceday. EcoCabs Taxis Hexham, provide taxis and minibuses to and from Hexham Racecourse. The fleet includes 4 & 6 seat taxis, 8 seat people carriers, 16 seat minibuses and a 22 seat mini-coach. To book please call 01434 600600 or visit www.600600.co.uk. There are a number of other taxi firms operating in the area. We suggest anyone attending by taxi to book in advance. Please note that the racecourse is not responsible for the content of external websites. The dress code is Smart/Casual. Smart jeans and shorts are permitted but no football shirts. Fancy dress is allowed; however we do request that it is respectable and will not offend other racegoers. It is advisable to dress appropriately for the weather conditions. Picnics are allowed. However, we do not allow alcohol to be brought onto the racecourse. There is no cash machine facilities on site, however cash points can be found on the main street in Hexham. 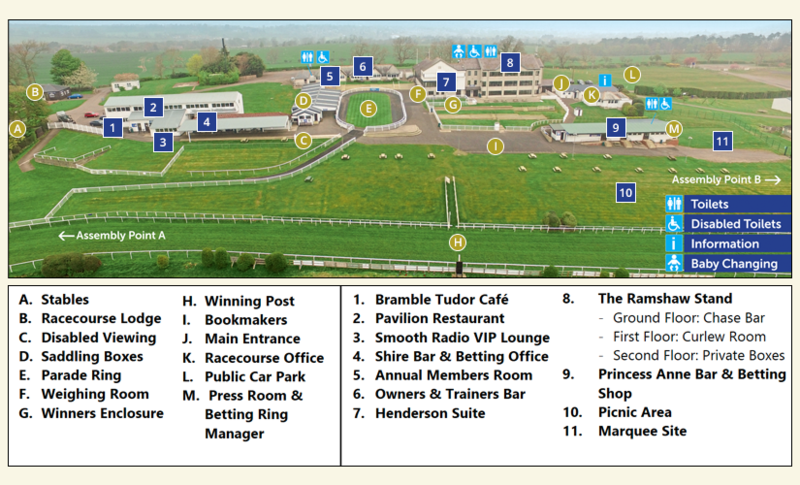 When on course, you are able to place a bet with bookmakers standing in the betting ring, in the britbet operated betting shop located in the Princess Anne Bar or the betting windows situated next to the Shire Bar. For those racegoers enjoying hospitality Britbet couriers are available in the Pavilion Restaurant, Private Boxes, Henderson Suite, Chase Bar and Curlew Room. Shop around for the best odds against your selection. When you have decided on where to place your bet, state the number of your chosen horse and the stake, for example “number 4, £2 win”. Listen to the bookmaker repeat the number of the horse and the stake to their clerk and hand your stake to the bookmaker. You will then be given an itemised receipt providing the details of your bet and possible winnings. You should keep this ticket safe. If your selection is placed or wins, hand the ticket back to the bookmaker for settlement. NEVER destroy your ticket until after the “Weighed In” announcement has been made as there could be a Stewards Enquiry and the winner or placed horses may be disqualified. You may bet with confidence with any bookmaker on course as they operate with Administration of Gambling on Tracks Ltd (AGT) approval. In the unlikely event of a dispute with a bookmaker, please call upon the assistance of the AGT Betting Ring Manager, who can be found in an office at the end of the Princess Anne Bar in the Paddock Enclosure. AGT also offer a “late pay” service in case the bookmaker leaves the course before you have collected your winnings. Late pay claims should be sent to AGT, 3a Kings Hall, Parsons Green, St Ives, Cambridgeshire, PE27 4WY. Away Betting = Many bookmakers will also take bets for other race meetings on the same day. Betting Without The Favourite = At reduced odds you can back a horse and collect if it runs second to the horse nominated by the bookmaker as the favourite. Straight Forecast = Name the first and second horse in the correct order.